Cloud based website and business solutions. JetStream is our CRM / ERP / Process Management database. Think of a SAP but for a fraction of the price delivered as a Fully Managed Web Solution, and tailored to the way you do business. CK5 is a complete Digital Marketing Management environment. CK5 provides you with the only solution which does it all. Qsmart is an online information gathering solution. Primarily designed as an on-line survey product, once you investigate the system you will find an enormous range of applications.  Jet IT is an IT Solutions company specialising in the delivery of advanced business solutions using the latest cloud technology. Over many years we have been responsible for the development and implementation of large-scale corporate systems. These skills and experience we now bring to the smaller business. We understand that your business is looking to technology to give you an edge in the marketplace. Whether it be through better service, addition products or reduced costs. We can help you rationalise the issues, advise on strategy and recommend solutions. With access to some of the best e-commerce solutions, we can create for you an online solution which will provide that marketing profile, that business efficiency and that winning edge.